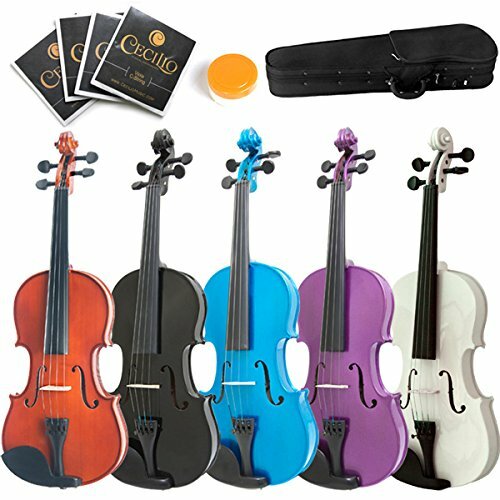 STRETTO COLORE 1015BLUE Humidifier for Violin, Viola and Small Instruments incl. 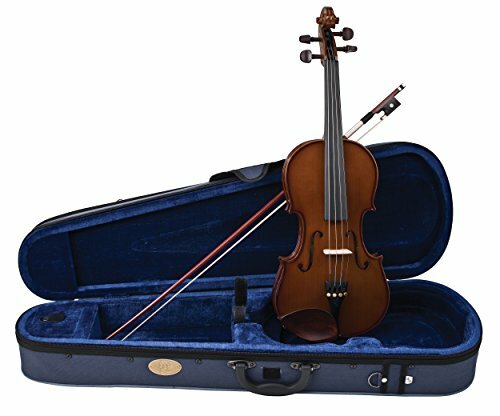 case and 2 humid baggage (colour: blue). 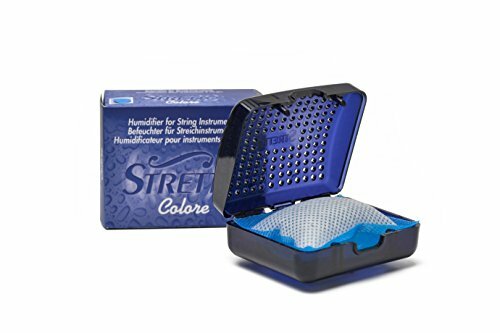 The STRETTO system flippantly releases humidity over the years with simple to make use of microfiber hydration pouches. The container is being hooked up to the interior of the case. Made in Switzerland. For warranty information please contact the manufacturer.